Many people are disturbed by the problem that Spotify is mainly a copyright-protected music streaming service that doesn’t allow you to listen to Spotify’s streaming music offline. So apparently, it's a good idea to burn Spotify music to CD for convenient playback, especially when you can't be connected to the Internet. 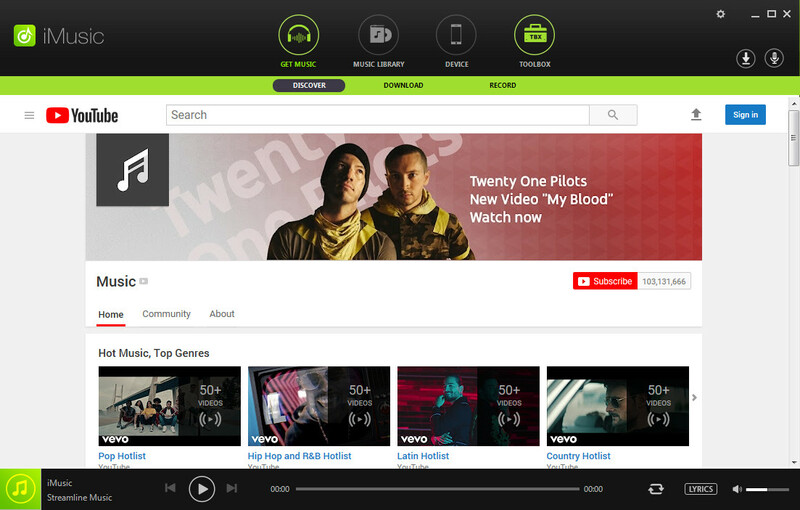 To burn Spotify to CD, the real hassle you may face is taking the Spotify music off the site. Don't worry. 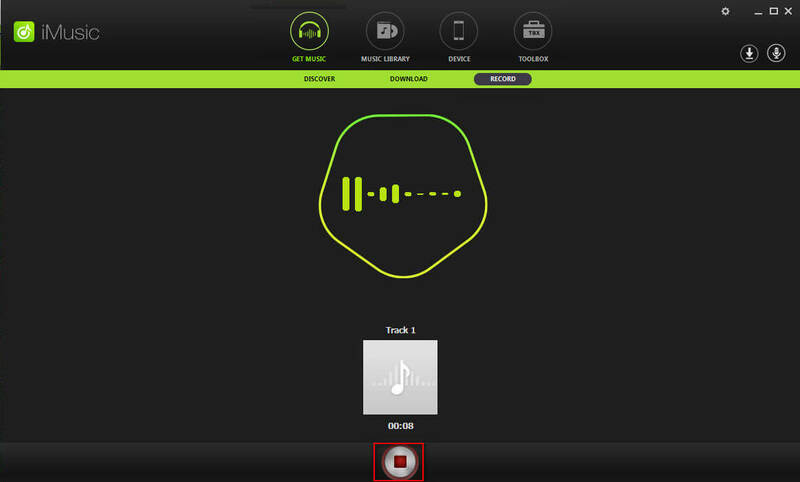 We will first recommend 4 tools to download Spotify music. 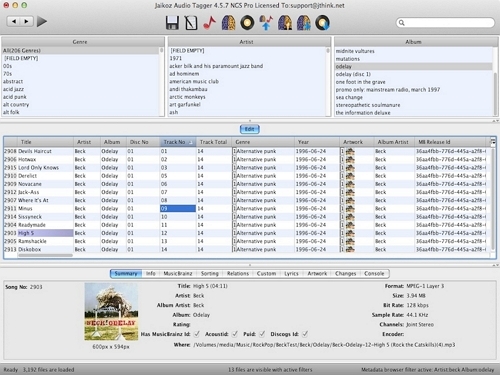 Among the recommended tools, Aimersoft iMusic can not only record Spotify music, but also burn music to CD. 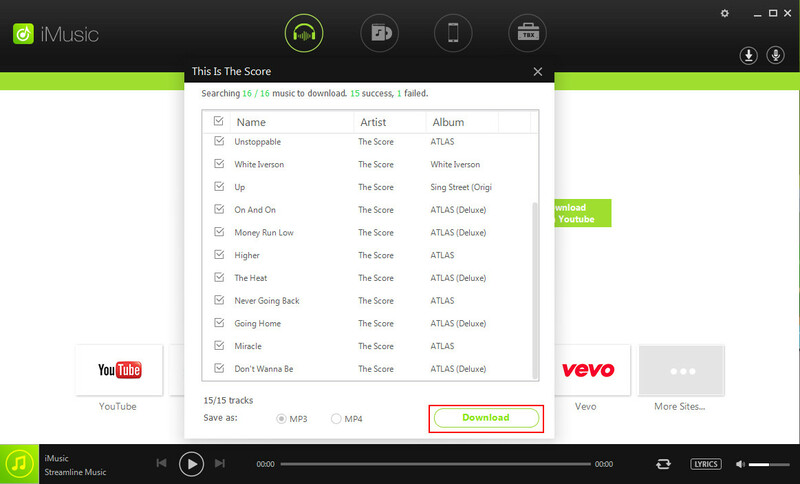 What't more, it can download Spotify music directly. Therefore, let's first see how to use iMusic for Windows to burn Spotify to CDs, and then you can also choose other music recording tools and burn the recorded music to CD via iTunes. Please note that iMusic supprots both windows and Mac. Download and install iMusic with the above download link on your computer. There are two way to download Spotify music with iMusic, one is to download directly, the other way is by recording. To begin, let's downlaod Spotify music directly and then to burn to CD. First, find the music, playlists or artists you want to burn to CD. iMusic is a magic tool which allows you to download them. The following is a simple explanation download Spotify music. First, open the Spotify software or Spotify website, copy the songs link which you want to download Spotify to burn to CD. Second, copy the link to iMusic on the download interface of iMusic: Get Music & Download. After downloading, secect the iTune Library button which on the top of the interface,you will find the songs which you download. Except download directly from Spotify, you can also burn Spotify to CD by recording: Get Music & Record. You will find the record icon on the bottom. Next, search and play a single online Spotify tune as below which you can play the songs on Spotify App or website. Then press the iMusic icon of record to start recording above. The recording will end automatically as soon as the Spotify tune being played ends. To ensure high quality and complete recorded tunes, the Spotify tune being recorded has to be playing smoothly.When finishing recording, re-press the icon of record as screenshot. The first step entails going to the TOOLBOX tab which on the top of the memu. Then press "BURN CD". 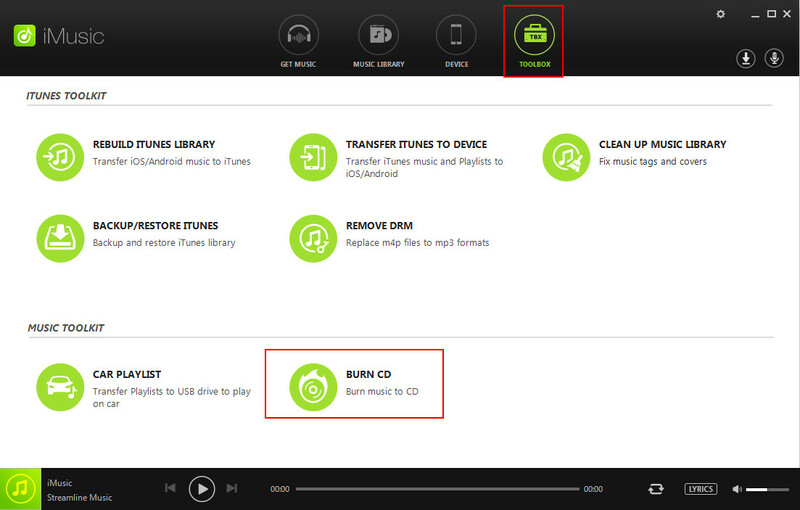 After press "BURN CD", you can select the songs which you want to burn, including the music downloaded from Spotify or Recorded from Spotify. Insert a blank CD after double-clicking the CD Burner. Next, drag and drop the tunes from the library all the way to the window for CD Burner. After this has been accomplished, simply click Burn to begin the procedure. Simple, right? Recognize song info, including song title, album art and more. 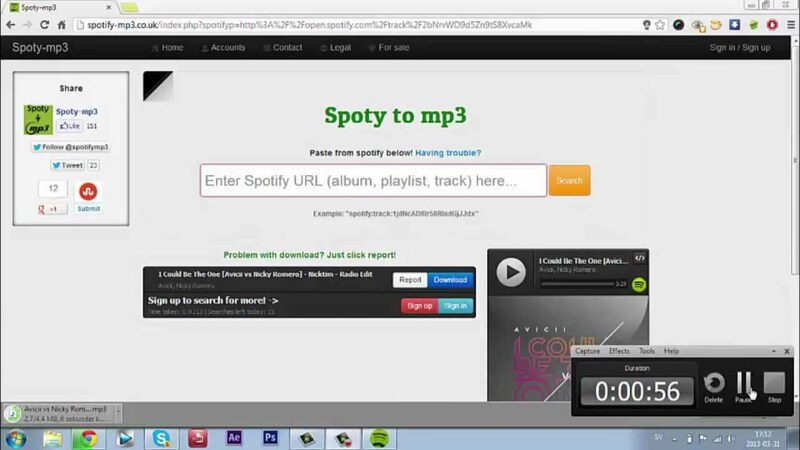 Deezify is a Chrome extension that enables you to download music from several websites including Spotify and Deezify. It's very convenient to use Deezify to download music from Spotify. 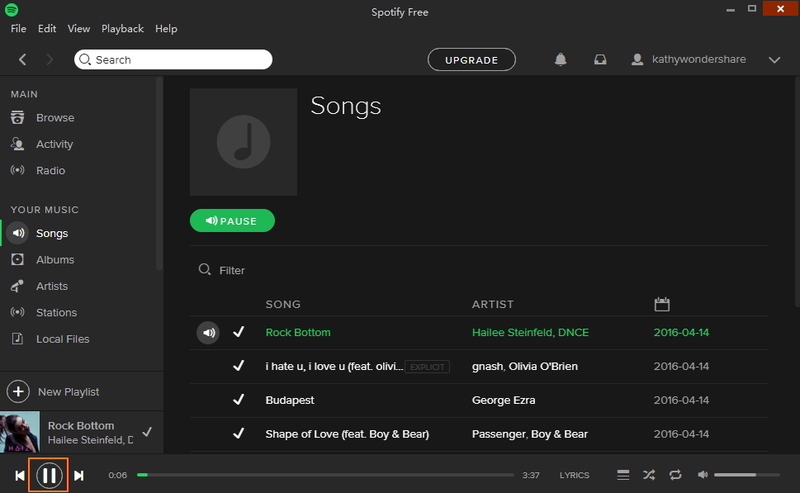 What you need to do is to install this extension on Chrome and play Spotify music on the browser. Then Deezify will download the music for you. 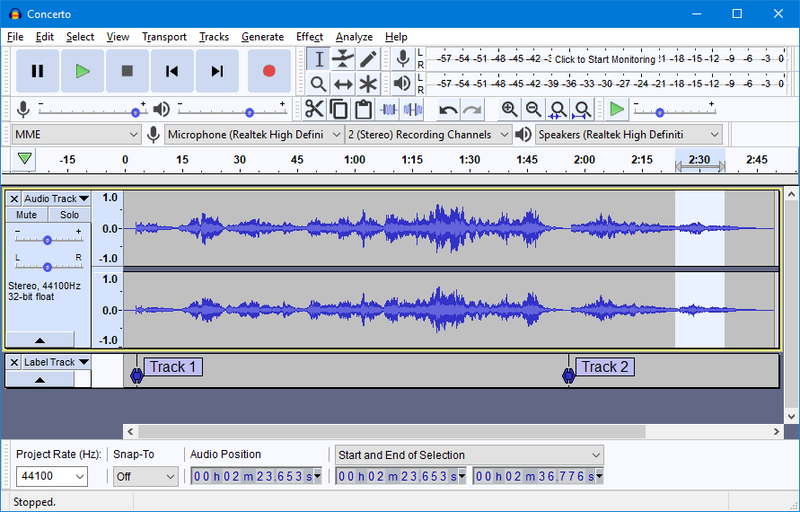 Audacity is an open-source audio editor and recorder. It allows you to record live audio and computer playback. 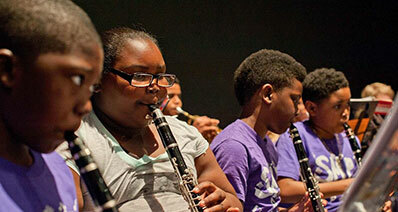 Therefore, it is also suitable for recording online audio from websites like Spotify. After the music is recorded, you can also edit in this program and save it as WAV or AIFF files. 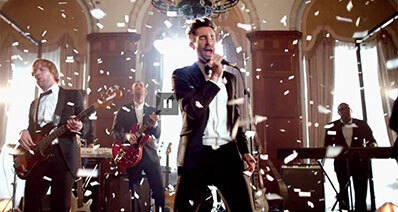 Spoty-MP3.com is an online service that enables you to download Spotify music to MP3 files. 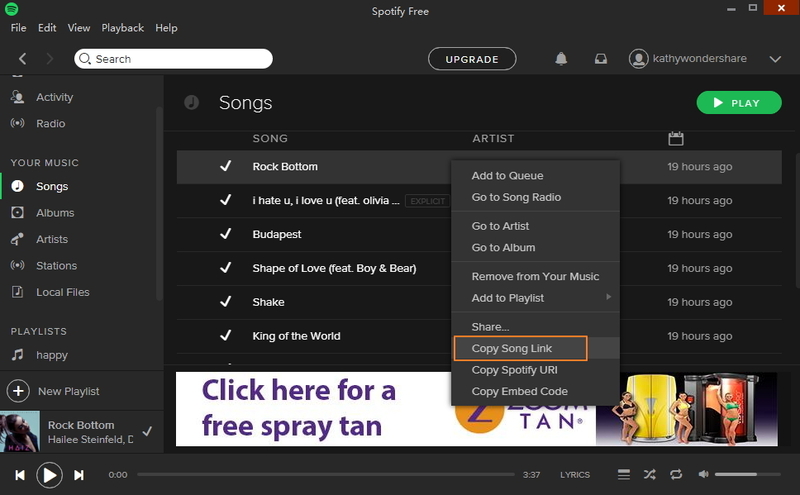 You only need to enter the website and paste the URL of the Spotify songs to the box. Then, click Search on the right to start analyzing the URL. Finally, a song list with Download buttons will appear for you to select for downloading. Note: This website has ceased to work for some reason, and if it begins working again, we will keep you updated. From the above table, we can see that the iMusic should be a suitable tool to download Spotify music. 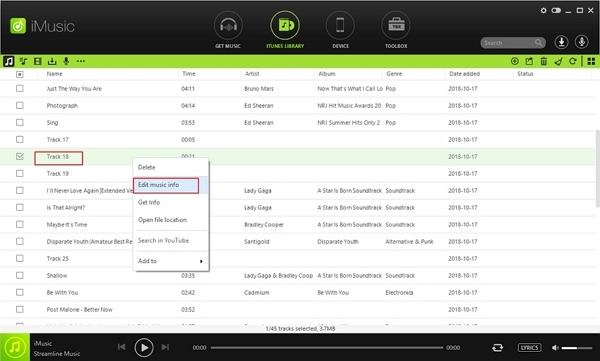 More importantly, it's an all-in-one program that allows you to burn Spotify music to CD without any hassle.